Meet the core members of our rescue team. Sherel Money is the founder of Victorian Collie Recsue. Her first exposure to rescuing a collie was rehoming a dog after a collie owner approached the Collie Club of Victoria for help in 2000. Once the dog had been rehomed she realised there was a need for a Collie breed specific rescue. Thus, Victorian Collie Rescue was born. Victorian Collie Rescue was the start of a trend towards breed specific rescues. Sherel has been involved with Collies from the time she could walk. Her mother was a Dog Show person that also bred Collies. Sherel worked with her mother with Collies until she took over the kennel prefix and continued this family love. Sherel continued with Collies and also branched out into German Shepherds for many years. 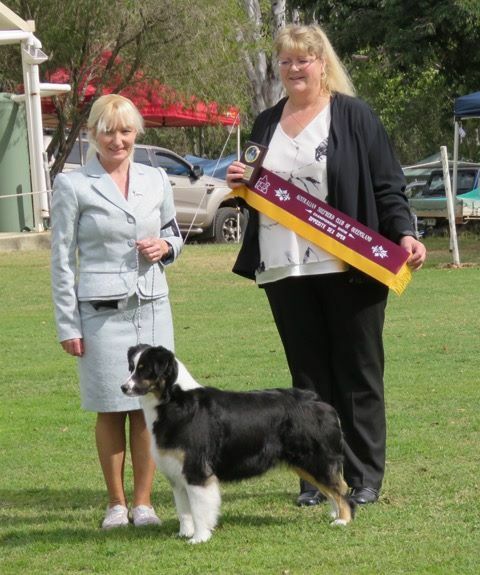 Her dogs are of high standard and have won various highly sort after show awards. 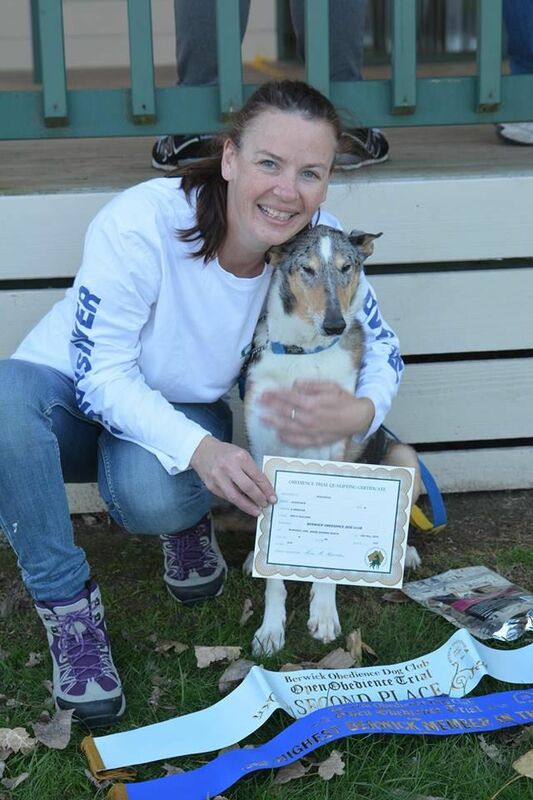 Now Sherel has transitioned from Collies and German Shepherds into showing corgi's, but her love of Collies has continued on through Victorian Collie Rescue. Mark joined our rescue team in 2006 after his adoption went through for his beloved Ryan. Mark already had an elderly collie called Tara which was the cause of why he had fallen in love with the breed. Mark went on to become a certified behaviorist and is now our specialist in dog behaviour. Jackie started volunteering her services in 2007 after becoming involved in rescue through her dogs. She has owned dogs her whole life, and through her years of experience in fostering she has become an expert in dog behaviour and knowledgable in obedience. She is first point of contact in the organisation for pounds and shelters and deals with most general public enquires. Katrina is our newest member. She became involved with Victorian Collie Rescue in 2016. Learning about rescue after obtaining her own dog from a complicated situation, she decided fostering would be her way of helping out. Katrina has now become an indispensable part of the rescue team. She specialises in the dogs sports area involving herself in various pursuits. Rally'O and obedience are favorite pastimes, with herding sneaking its way into her life recently. We also have a number of volunteers that help with our fostering that haven't been pictured. We couldn't run rescue without them.